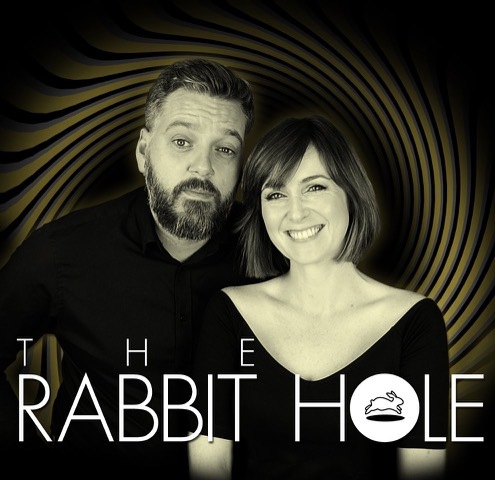 The Rabbit Hole Live in Glasgow! SOLD OUT! « Second Manchester Show Sunday 19th May! We come BACK to Glasgow and we cannot wait!